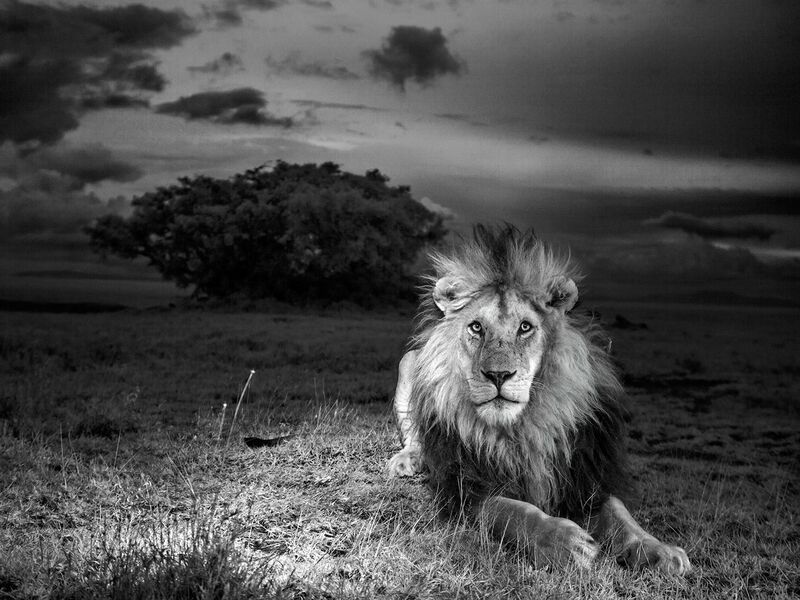 A lion sitting in a field showing the true beauty and majesty of today's big cats. This image is from Future Cat. 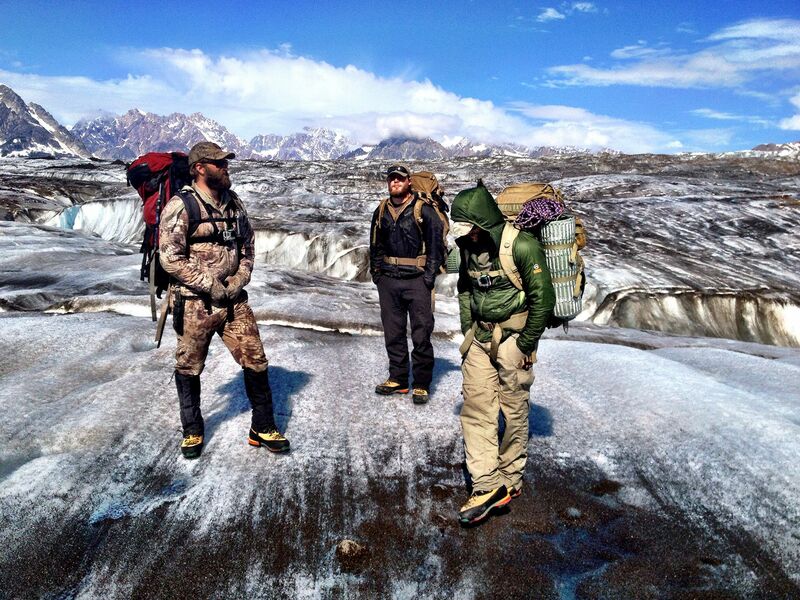 Tordrillo Mountains, AK: Jared Ogden, Grady Powell and Daniel Dean on the glacier. 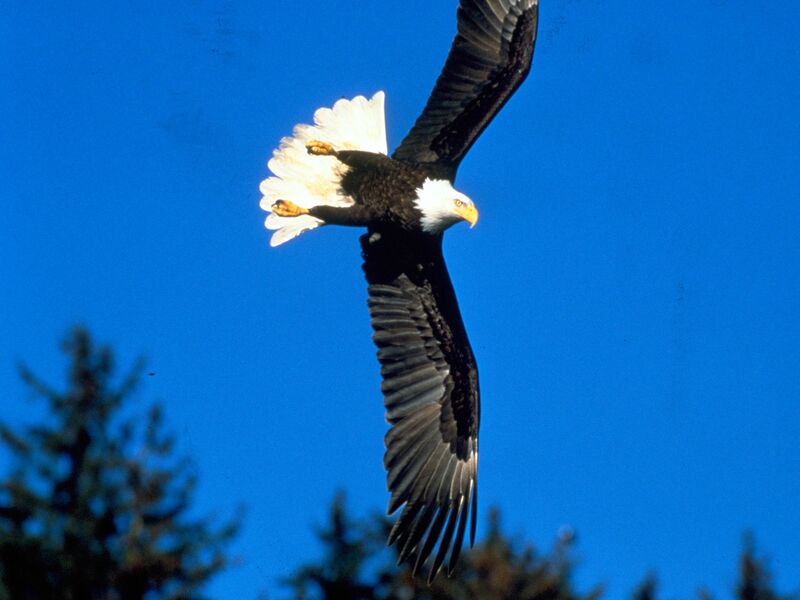 This image is from Ultimate Survival Alaska. 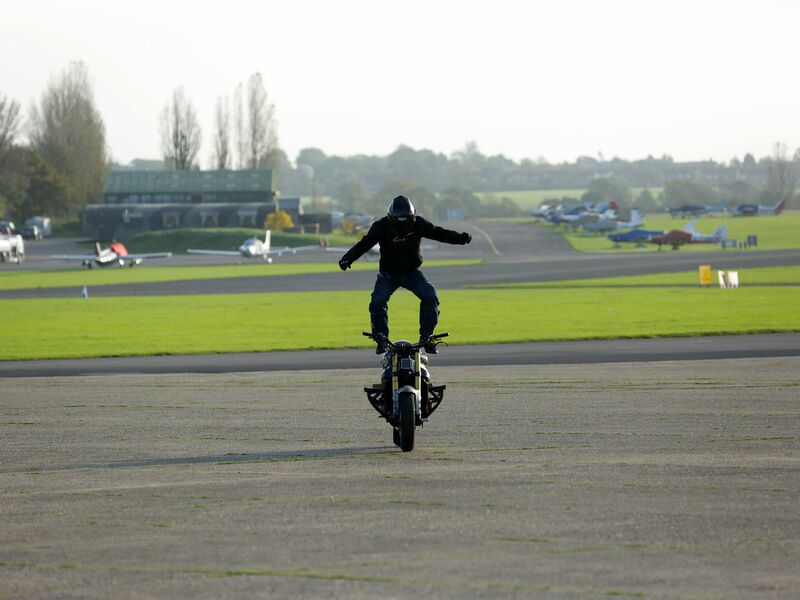 Essex, England: Mark Van Driel performing the stunt Moto Surfing where a rider stands on a moving motor bike and then jumps back down onto the seat to continue riding. This image is from Science of Stupid. 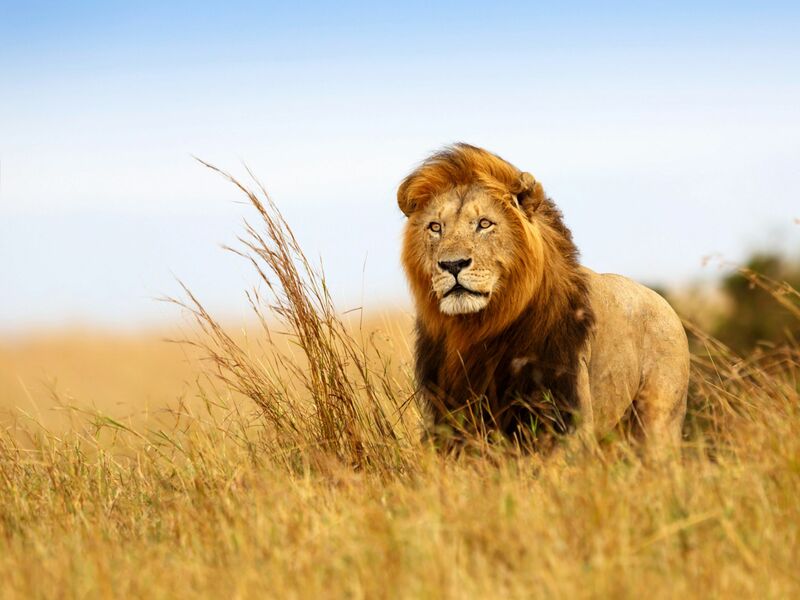 A majestic lion standing in a field. 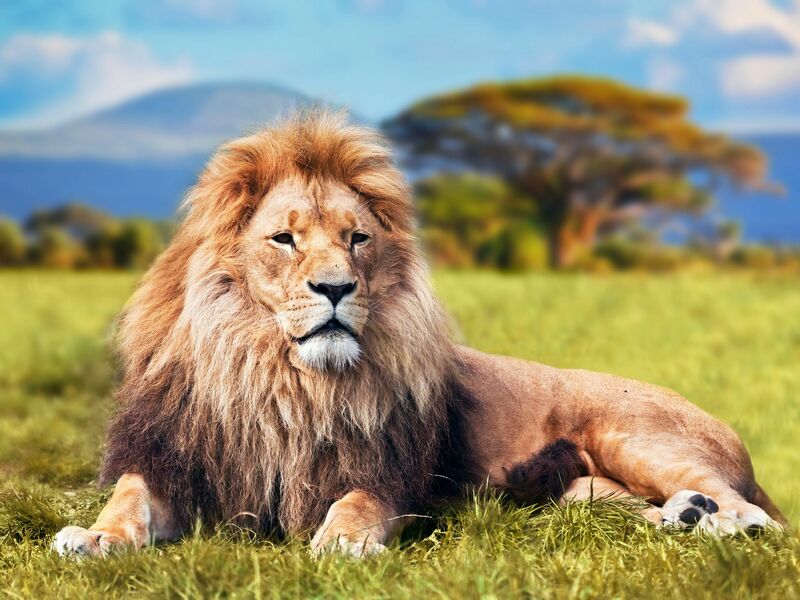 What will lions of the future be like?â¨This image is from Future Cat. 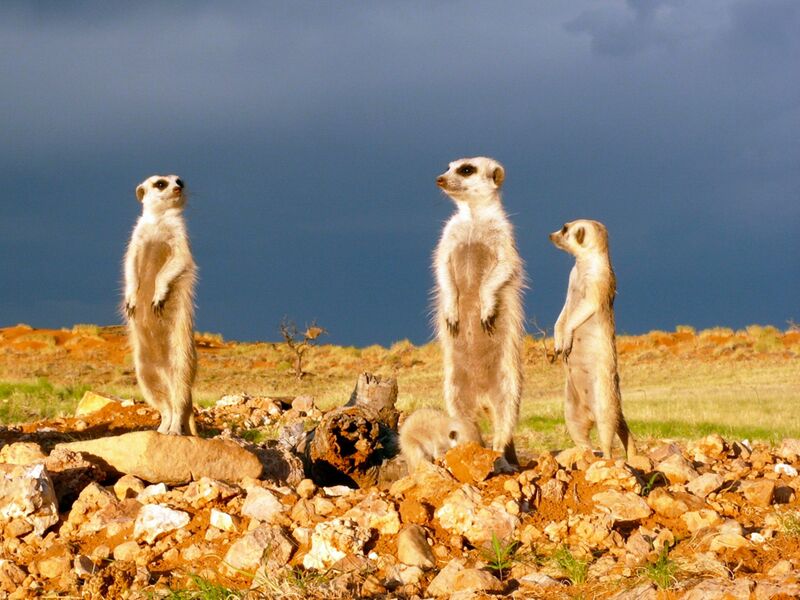 Fierce fights in meerkat society are mostly not within the family but neighbouring groups. This image is from The Original Fight Club. Alaska: Brown bear, bald eagles, humpback whales and other remarkable creatures are tied to the migration and life cycle of the salmon in the wild paradise of Glacier Bay. This image is from Alaskaâs Wild Coast. Vumbi "dust" Pride of the Serengeti Plains, one of Craig Packers research study groups. 14 cubs were born in April 2011 to 5 lionesses and now 8 cubs remain. Vumbi in the plains within sight of camp/Barafu valley. Afternoon back with CBoy (black-maned male) who sits some distance from the pride, he has remained with the pride for several days. This image is from Lion Gangland. 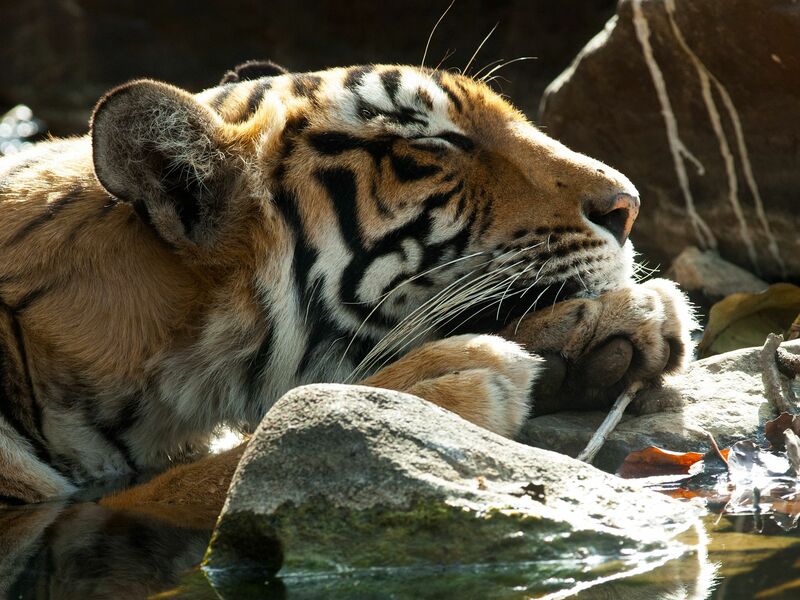 Bandhavgarh, India: A remote and protected wilderness, Bandhavgarh, lies deep in the heart of ancient India. Tigers battle for dominance among the ruins of a lost empire. 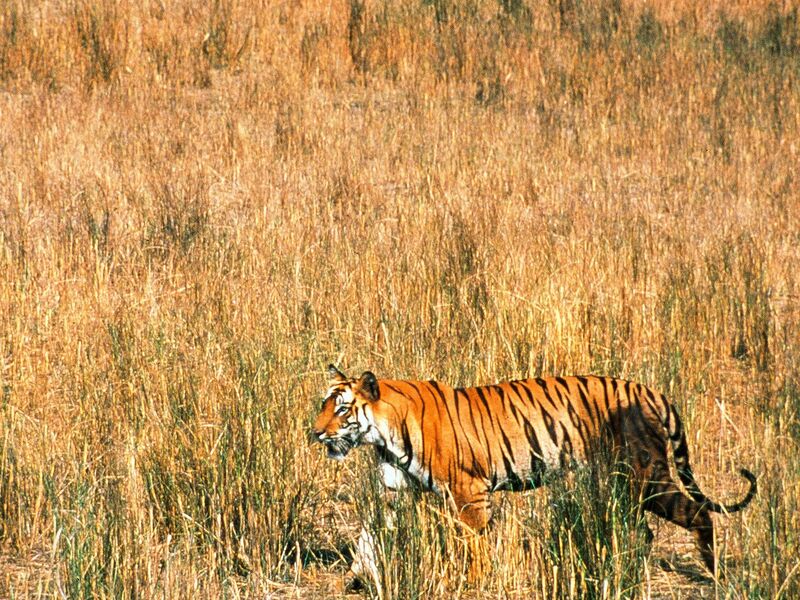 This image is from Tiger Wars. 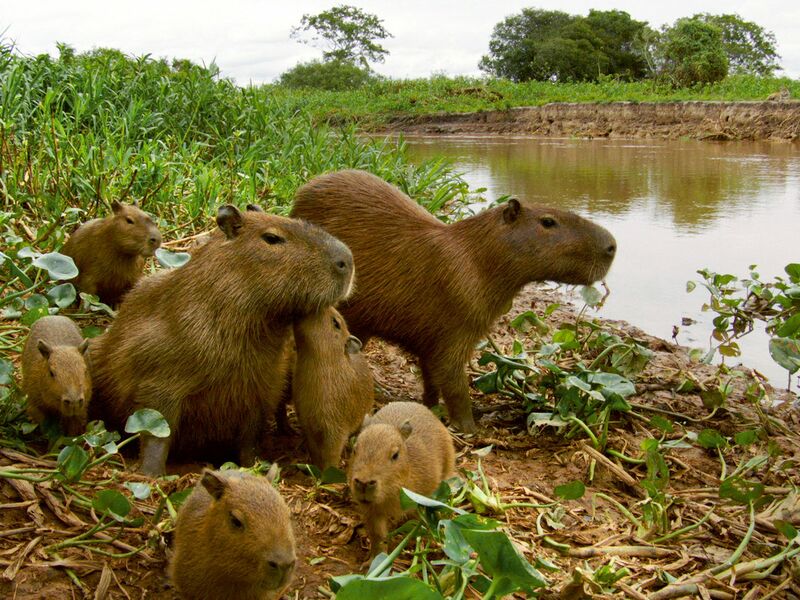 Pantanal, Brazil: Capybara (Hydrochoerus hydrochaeris) two adults with five young. This image is from Top Cats. 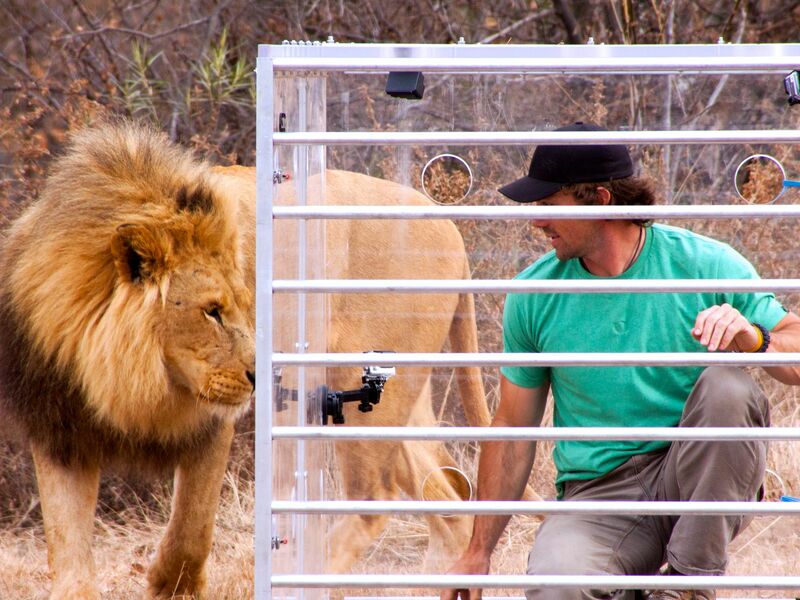 KwaZulu-Natal, South Africa - A full grown male lion gets up close and personal with host Boone Smith during the box test. 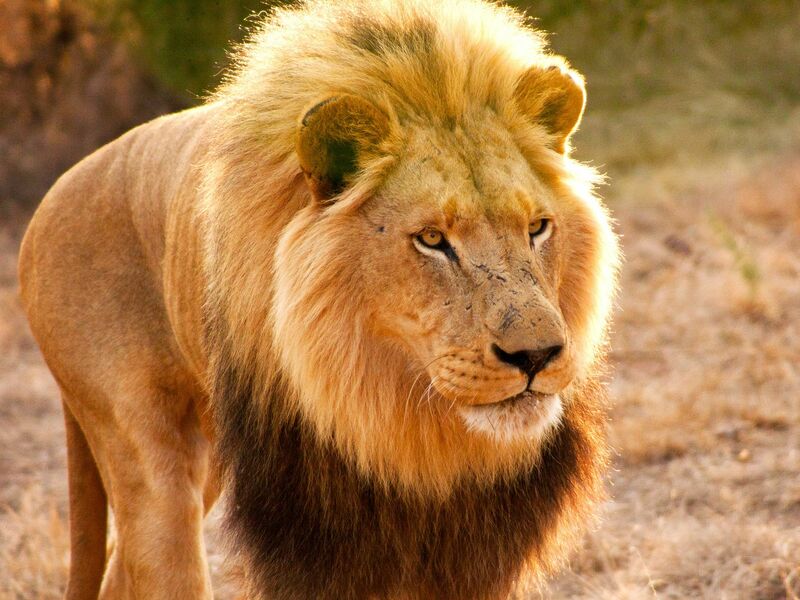 This image is from Man v. Lion. 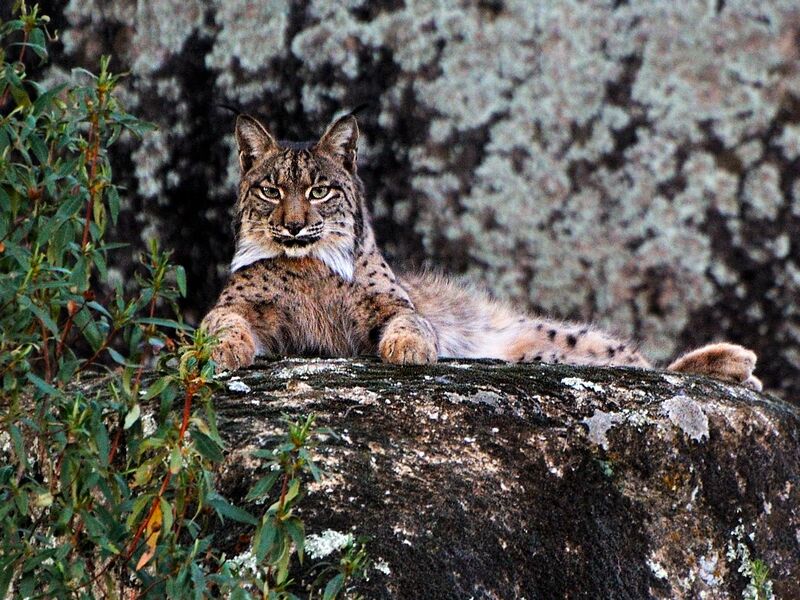 Iberian Lynx in Sierra Morena. Encouraged and pushed by the EU's conservation policy, local authorities, scientists, landowners and other groups have finally begun to act in unison. Quarantine and breeding stations have been installed, green corridors are being established. 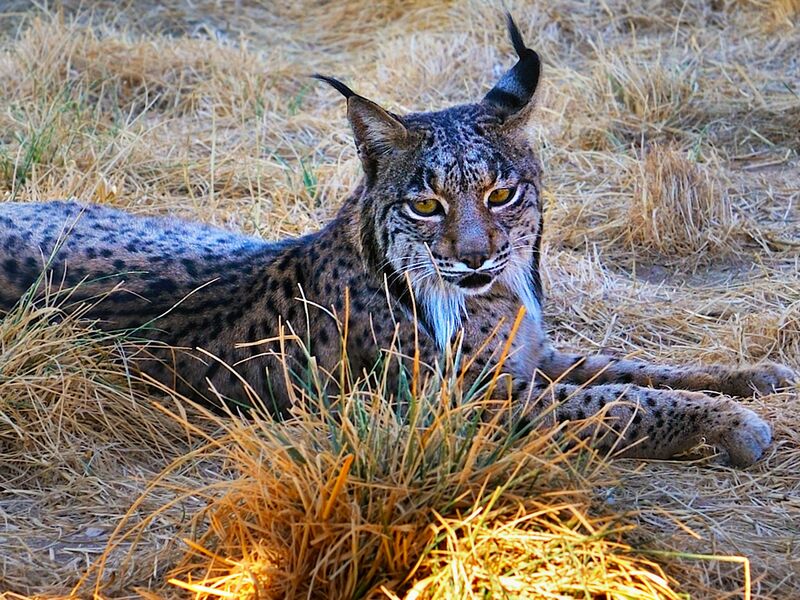 It looks like the Iberian lynx, still classified as critically endangered, is making a cautious comeback. This image is from Mystery of the Lynx. 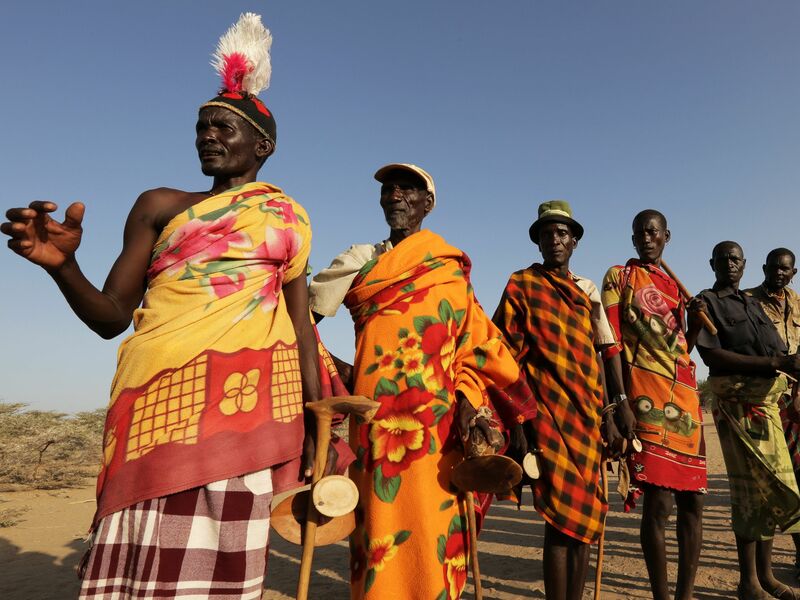 Lake Turkana, Kenya: Turkana men, decked in their traditional garb, lining up for a folk song and dance. This image is from Access 360°: Lake Turkana. 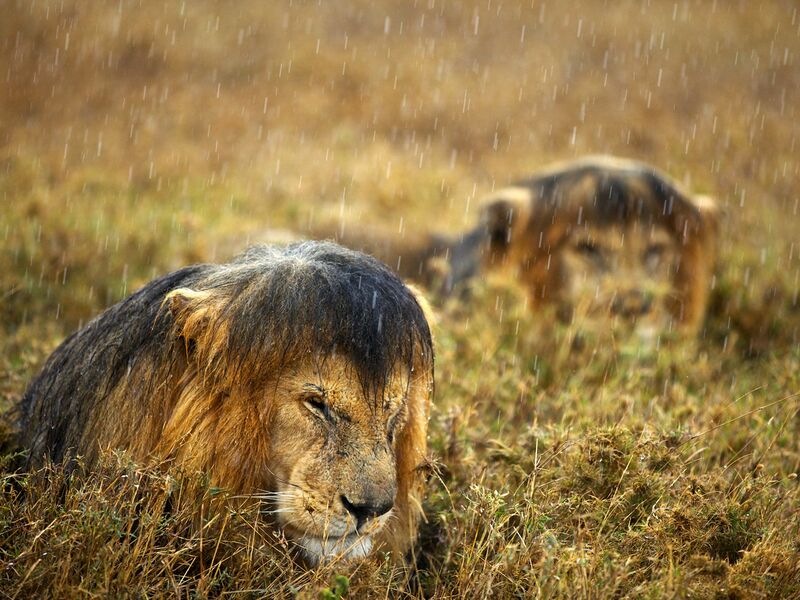 Lions getting soaked by the rain in Serengeti National Park, Tanzania. This image is from Lion Gangland. 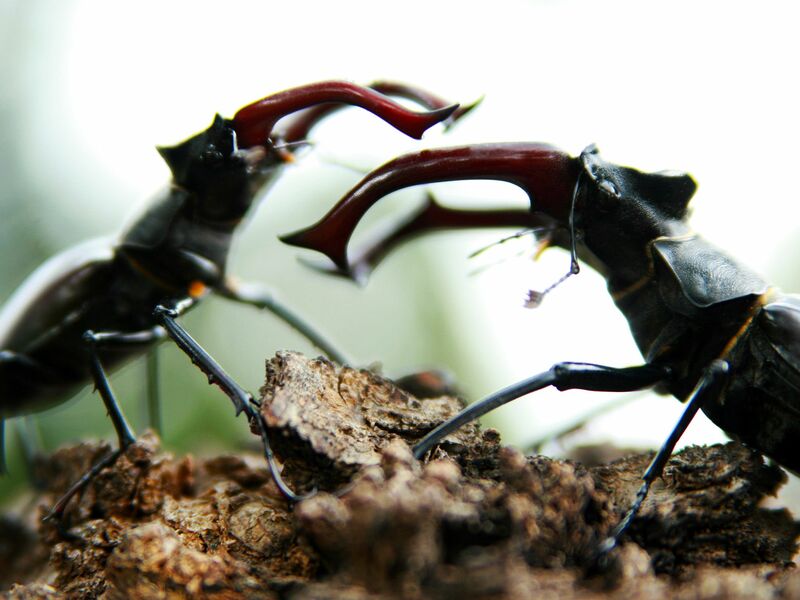 Itâs all about the girls: Stag beetles fight until one or the other falls off the tree. This image is from The Original Fight Club. 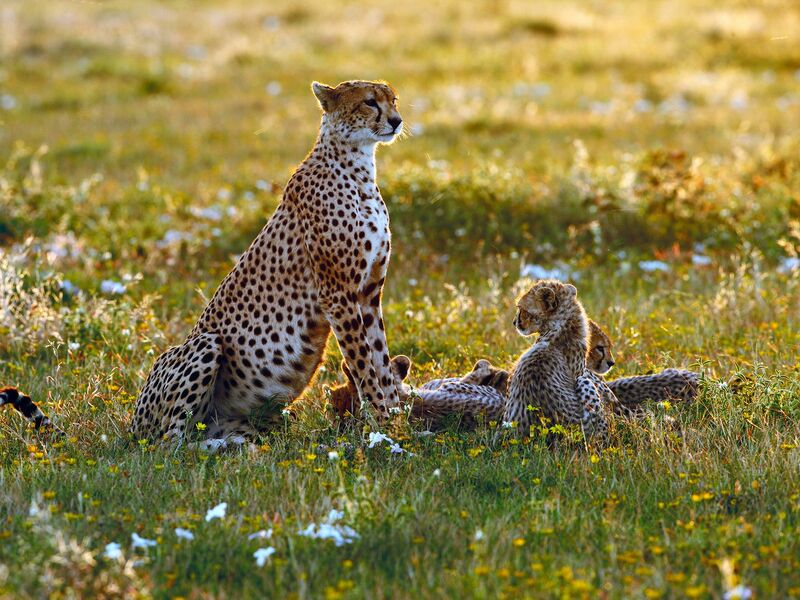 Serengeti: Many cheetah (Acinonyx jubatus) cubs get killed by other predators such as lions, leopards and hyenas. This image is from Top Cats. 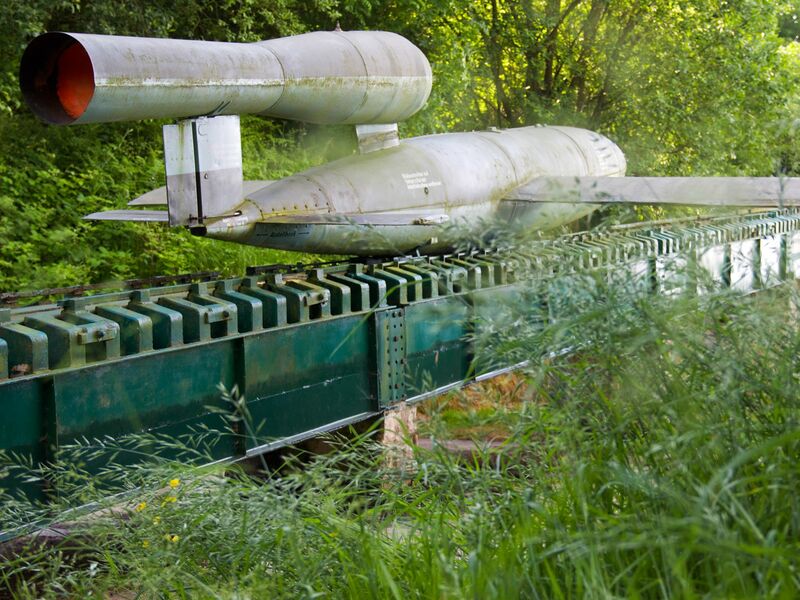 Original V1 ramp with a model of the V1 rocket on top showing the scale of the bomb. This image is from Nazi Megastructures. 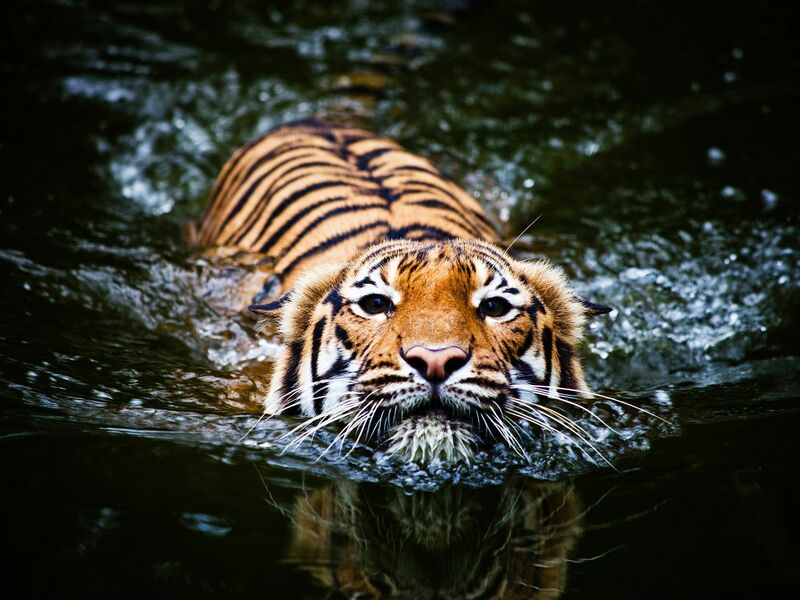 A tiger swimming, which they love to do, shows that they may have an advantage in a future water world. This image is from Future Cat. Don't be fooled by this winking tarsier; its eyes, hands, and legs are part of what make it a highly capable branch-leaping predator. 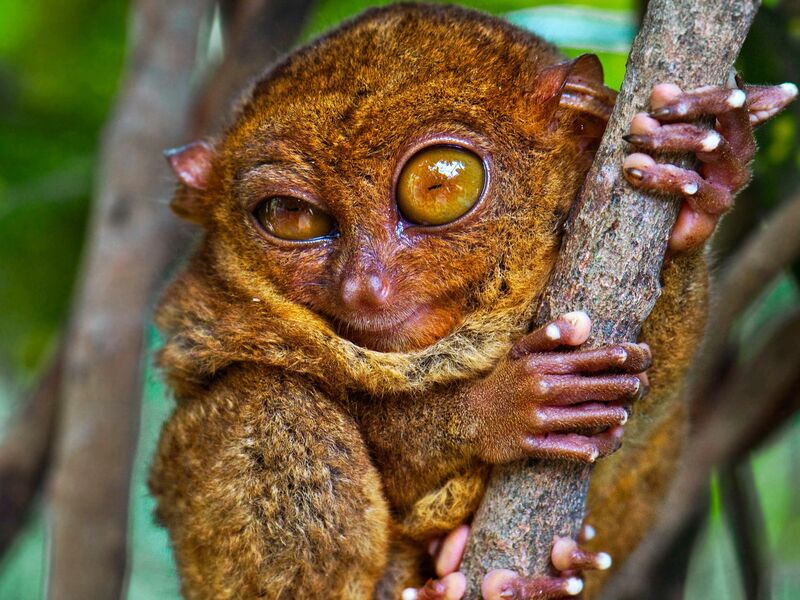 In fact, tarsiers are the world's only exclusively-carnivorous primates. This image is from World's Deadliest. 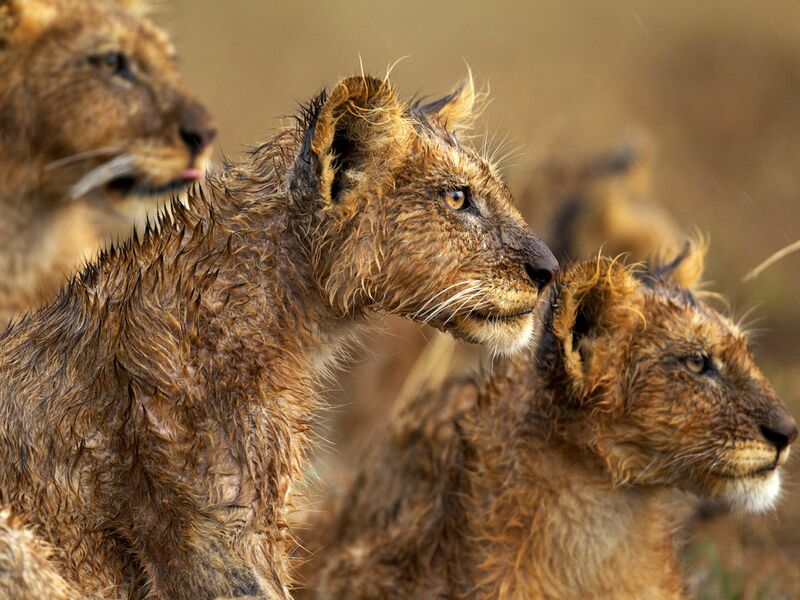 Serengeti National Park, Tanzania: Cubs' hair stands on end after others have licked the water off their backs. Although obvious use in body care, social licking helps to reinforce the social bonds within the group and particularly prevalent after a heavy rain providing a source of water. This image is from Lion Gangland. 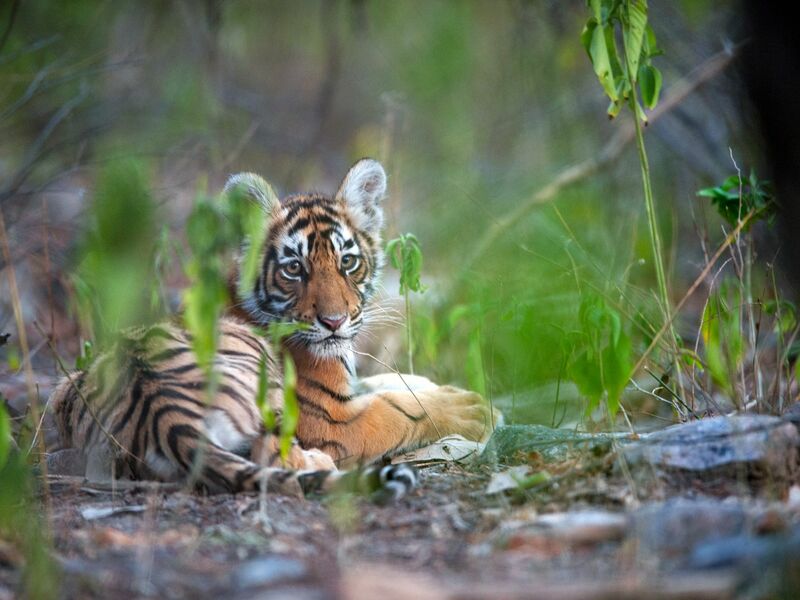 Rajbagh Area, Ranthambore National Park: Sundari's cub. This image is from Tiger's Revenge. 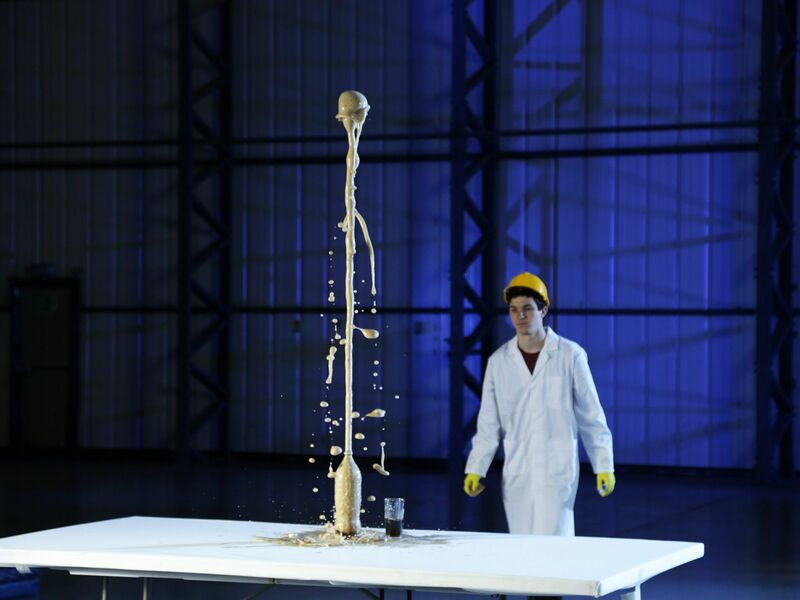 Essex, England: Tim Jameson puts Mentos into Diet Coke to show Nucleation. This image is from Science of Stupid. 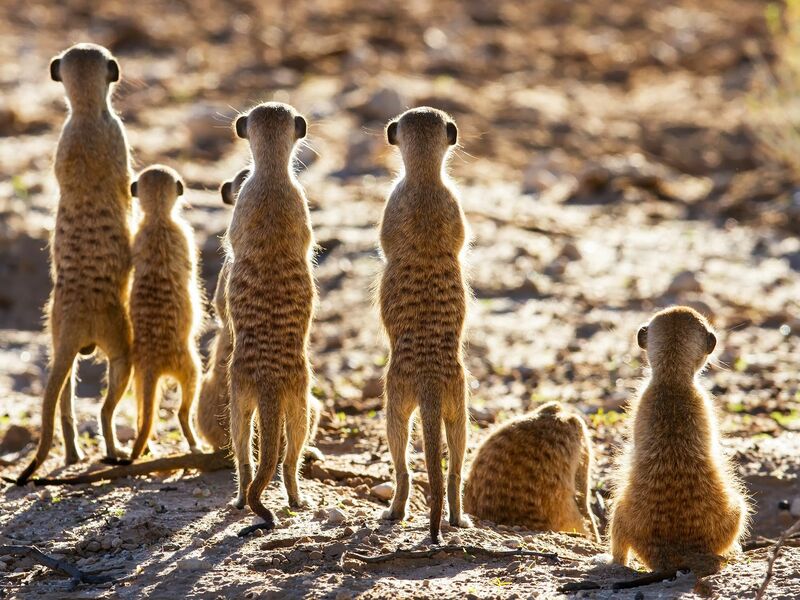 Meerkat sentries stand guard over their home, prepared to take on any less-than-friendly neighbors. Sometimes they may run away, but on some occasions they will fight brutal battles. This image is from World's Deadliest. Borneo is the worldâs third largest island. Shrouded in mist, this tropical island teems with strange and exotic life. In this vast jungle, snakes fall from the sky and lizards fly to survive. Some of the rarest, strangest and most magnificent creatures on earth call this place home. 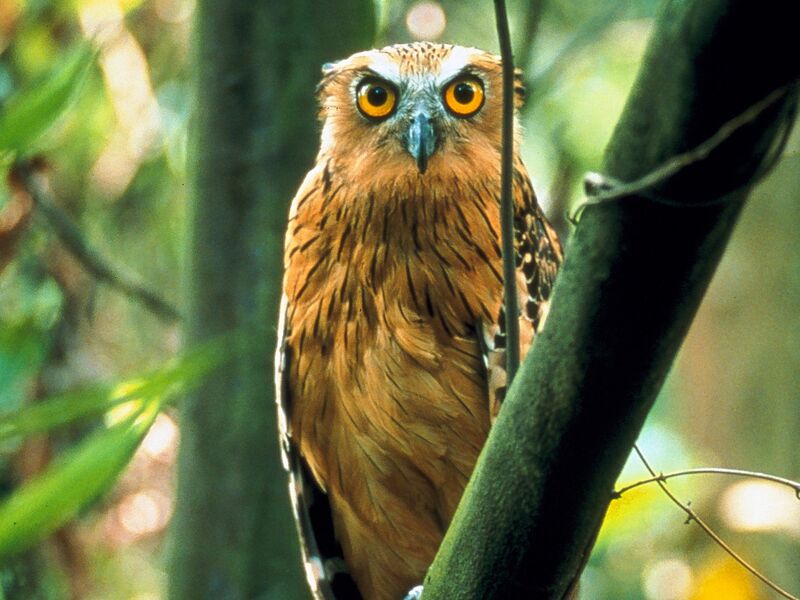 This image is from Wild Borneo. 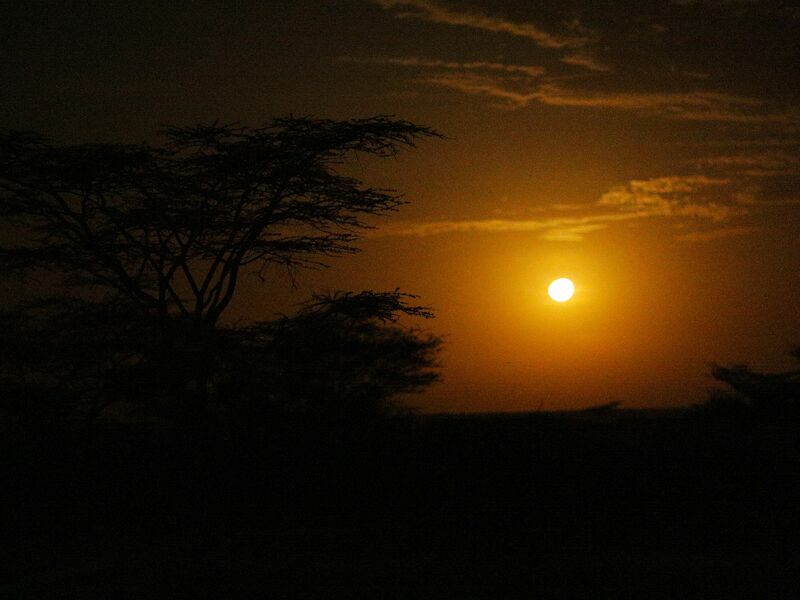 Lake Turkana, Kenya: Sun setting over Turkana. This image is from Access 360°: Lake Turkana. Iberian Lynx. Encouraged and pushed by the EU's conservation policy, local authorities, scientists, landowners and other groups have finally begun to act in unison. Quarantine and breeding stations have been installed, green corridors are being established. It looks like the Iberian lynx, still classified as critically endangered, is making a cautious comeback. This image is from Mystery of the Lynx. 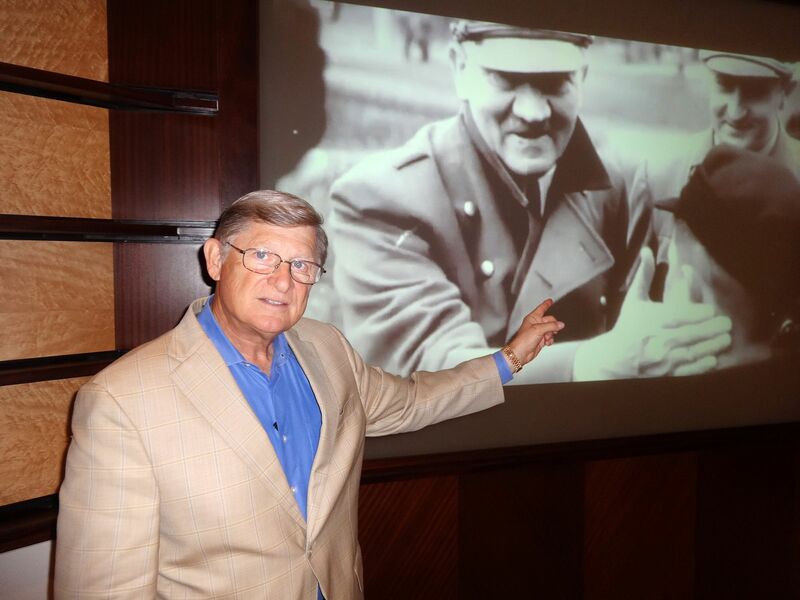 Houston, Texas: J. Thomas Hutton, Neurologist. This image is from Hitler The Junkie. KwaZulu-Natal, South Africa: A male lion approaches the bait for the speed test. This image is from Man v. Lion.